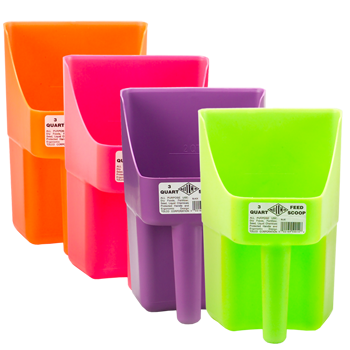 HDPE scoop in assorted NEON pink, purple, orange or green. 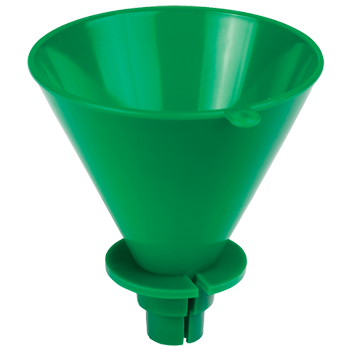 Natural HDPE scoop. 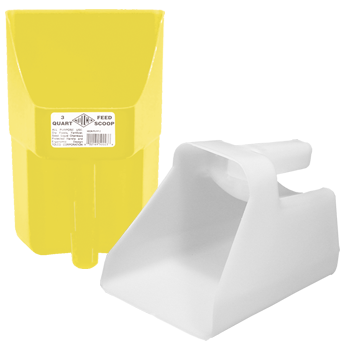 Natural or Yellow. 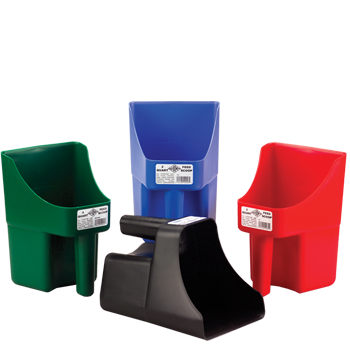 Assorted Traditional HDPE scoop in assorted black, red, hunter green and blue.